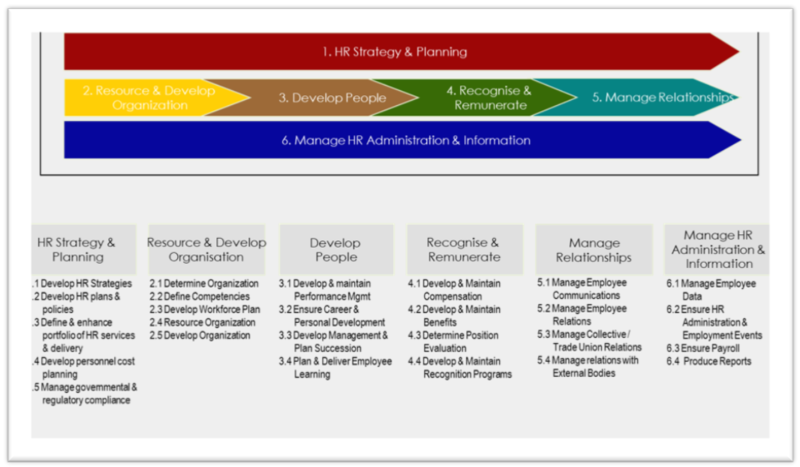 A learning and development strategy outline how an organisation develops its workforce’s capabilities, skills and competencies to remain successful. Its an important part of an organisation overall business strategy and its policies. Employee engagement is a workplace approach resulting in the right conditions for all members of an organisation to give of their best each day, committed to their organisations goals and values, motivated to contribute to organisational success, with an enhanced sense of their own well-being. Change Management is a systemic approach to dealing with the translation or transformation of an organisation’s goals, processes or technologies. The purpose of Change Management is to implement strategies for effecting change, controlling change and helping to adapt to change. (Project : Change Management and SAP implementation, Client: COJ). Performance Leadership as referred to in this presentation is a methodology for managing and aligning leadership behaviour, strategy and results, three critical elements for achieving organisations, teams and individual performance.